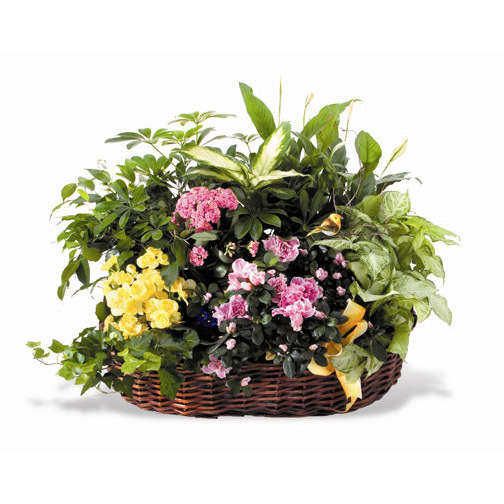 SW-158 Our deluxe Euro garden of colorful blooming and lush green plants will extend your sympathy with impressive style. 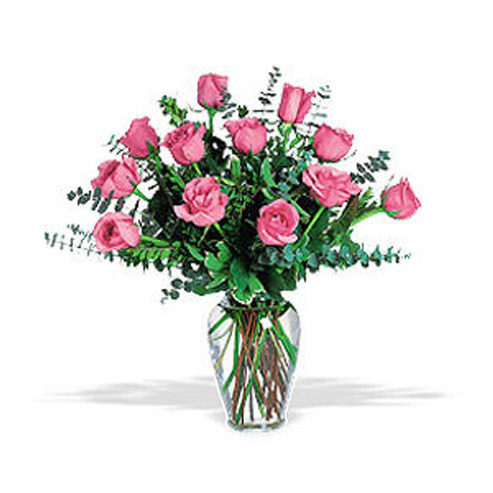 Colors and plant varieties will vary with seasonal availablity. 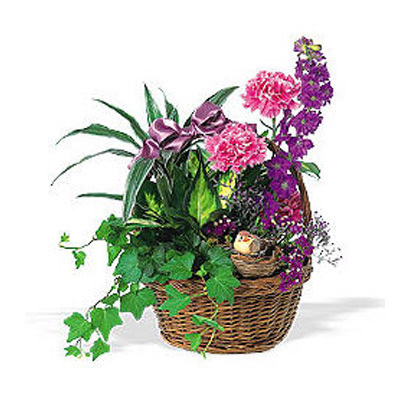 Our deluxe Euro garden of colorful blooming and lush green plants will extend your sympathy with impressive style. 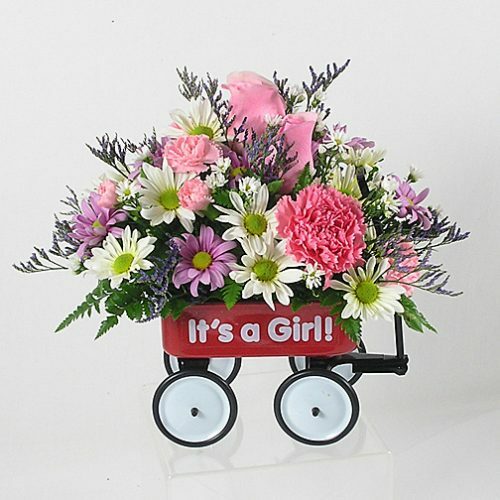 Colors and plant varieties will vary with seasonal availablity.